Social Media Marketing (SMM) is a set of techniques for generating publicity through social media, user groups and community websites. 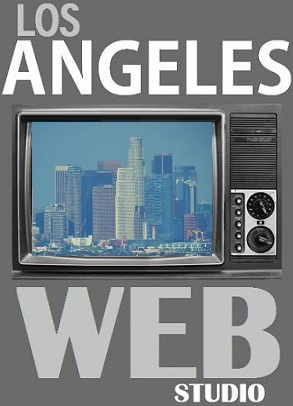 Los Angeles Web Studio social media marketing has provided businesses the opportunity to connect with their clients in a more personal and cost effective manner. Whether you are looking to support existing customers, acquire new customers or just want to keep them informed, our social media services is all you need to keep your business at the top of this marketing opportunity. Unlike the traditional marketing mediums, social media generates high level of user participation and engagement. Social media platforms offer a high credibility because these are open, transparent, and carry third party opinions, a good word here goes a long way in building your company’s reputation. Social media has the power to expose your website / brand to large groups of people through active syndication. This results in higher visibility and multiple search entries. Los Angeles Web Studio social media marketing can work in synergy with your other offline and online advertising activities. In fact, it actually complements your marketing campaigns by offering additional channels. By definition, social media refers to the online tools such as blogs, discussion forums, micro blogs, bookmarks, networks, communities, wikis and podcasts, that people use to share content, opinions and experiences in form of text, images, audio, and video. A few prominent social media websites are Wordpress and Blogger (blogging), Twitter (micro-blogging), YouTube(video sharing), Flickr (photo sharing), Orkut and Google+ or Facebook(social networking), Digg and del.icio.us (bookmarking), and Wikipedia (reference). Social media optimization services: A set of services which enhance the usability of your site by using integration with social tools and application; improve site likability; allow easy sharing of site content on popular social sites; increase visibility on custom and niche search engines; encouraging discussions on your site and a whole lot more. Social media marketing services: Positioning your business on social networks to improve online brand visibility, brand protection / reputation management, leads and /or sales generation and increase quality inbound links. To learn more about our social media marketing services Click Here. 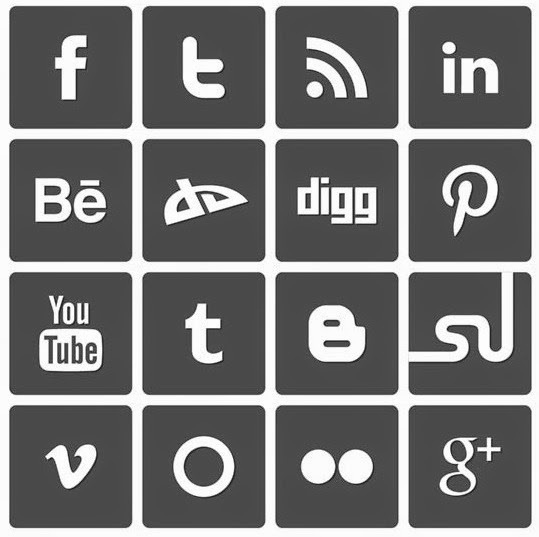 Social media websites like Google+, Facebook, Twitter and YouTube are one of the most visited sites. Not only these websites attract a very high number of people from all walks of life, these are also considered to be highly trusted sources of information and have the power to influence user behavior like no other. Los Angeles Web Studio Social Media Marketing can be used to connect with customers, manage your reputation and encourage brand loyalty. Social Media Marketing is the new approach to Word-Of-Mouth marketing that allows you to efficiently spread the word and generate an intense amount of interest for a relatively unknown product or service. Many Social Media Agencies offer creation and maintenance services, but they lack the skills required to ensure your profiles and content are optimized for not only your clients but the search engines as well. 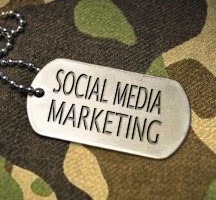 Our Social Media Solutions consider your client base AND your search engine needs. Fully optimized profiles ensure you receive the full benefit of both direct client interaction as well as search engine visibility for increased organic rankings and website traffic.